Why is Cadillac Called Cadillac? Cadillac has always tried to portray itself as being the best of the best. The Cadillac Car Company was founded by Henry Leland in New York way back in 1902. It was born out of the ruins of Henry Ford’s second failed company. (His third company, the Ford Motor Company, wouldn’t be such a failure at all!) Leland convinced the shareholders of the defunct Henry Ford Company to stay in business and form the Cadillac Car Company from its ashes. 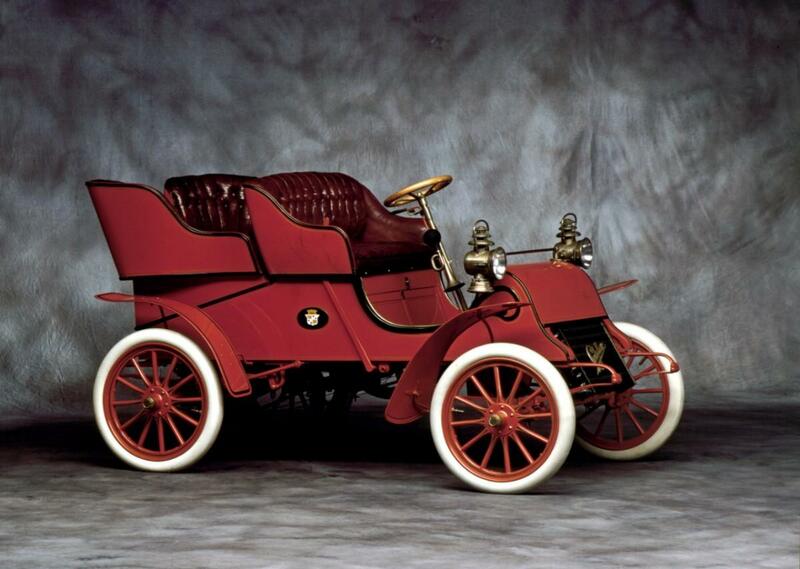 Cadillac released its first car in 1903. General Motors purchased Cadillac for $4.5 million in 1909, but Cadillac continued to live up to the world standard they had set. In 1912, Leland and Charles F. Kettering introduced the world’s first electric self-starting car, further cementing Cadillac’s reputation for luxury and innovation. Cadillac also developed a total of 3 different engines, one of which (the V8) set the standard for the American automotive industry. From its beginning, Cadillac has cultivated a reputation for innovation, quality, and luxury. Why is it Called Cadillac? Cadillac was named after Antoine de la Mothe Cadillac, a French adventurer who founded Detroit, Michigan. He is said to have been an ancestor of Henry Leland. 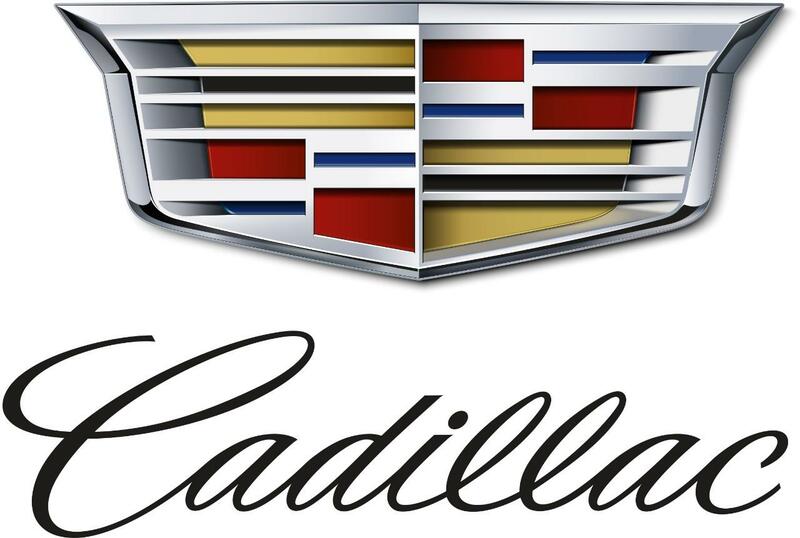 The iconic Cadillac crest was inspired by Antoine de la Mothe Cadillac’s coat of arms. Most sources actually agree that Cadillac made up his own coat of arms and did not in fact descend from Royal French stock as it the emblem would suggest. In fact, Cadillac wasn’t even his real name. He was born Antoine Laumet and put on a new name and title when he went to the New World and got married. Looking back, he made a smart move – the Laumet Car Company just doesn’t have as nice of a ring to it. Antoine de la Mothe Cadillac’s coat of arms vs the current Cadillac logo today. Since Cadillac is truly a French name, it’s actually pronounced a little differently than we Americans say it. You can hear the name with the correct French pronunciation here! But don’t worry about adopting it yourself – after all, Cadillac is still an American brand through and through. Cadillac as a brand has thrived in popular culture. It’s the third-most frequently mentioned car brand in music of all time. There’s a popular margarita named after it. The name “Cadillac” itself has come to be associated not just with luxury cars, but with luxury and quality itself. In fact, the word “Cadillac” has two entries in the dictionary, the first being rather obvious: “a large luxury car that is the most prestigious brand of General Motors.” The second is, “something that is an outstanding example of its kind, especially in terms of luxury, quality or size.” Cadillac’s image has become so internalized and accepted that the very name Cadillac now means something that is the best of the best. 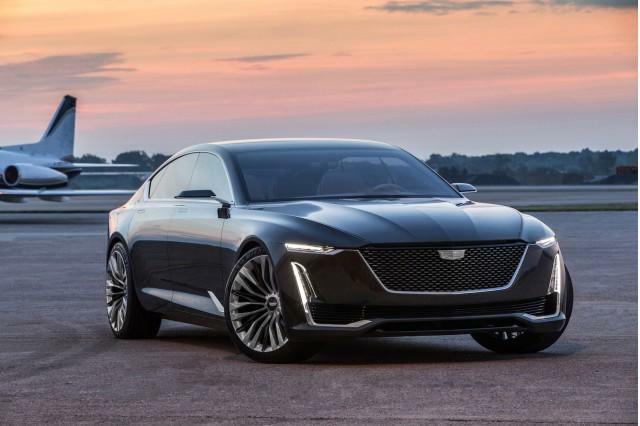 Do you think that Cadillac is the Cadillac of cars? If not, what is?